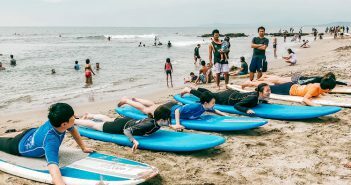 It’s already the rainy season in the Philippines, but in other countries, it’s the start of an anticipated break from school – summer. 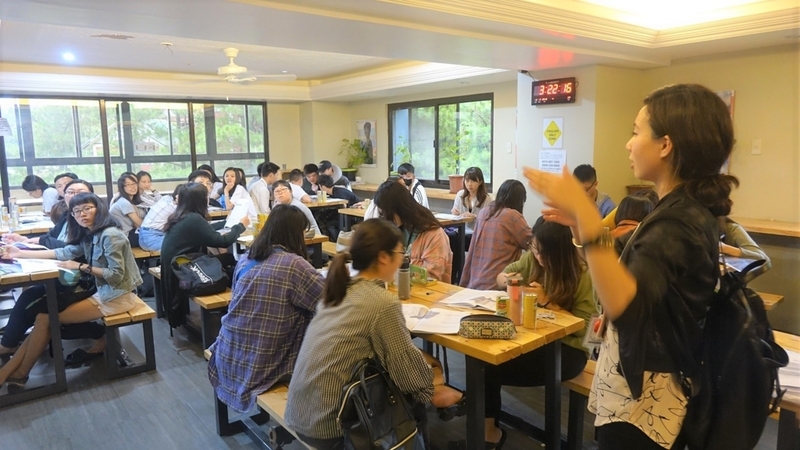 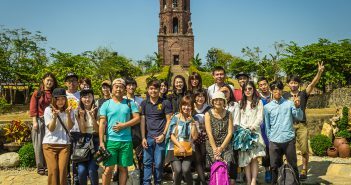 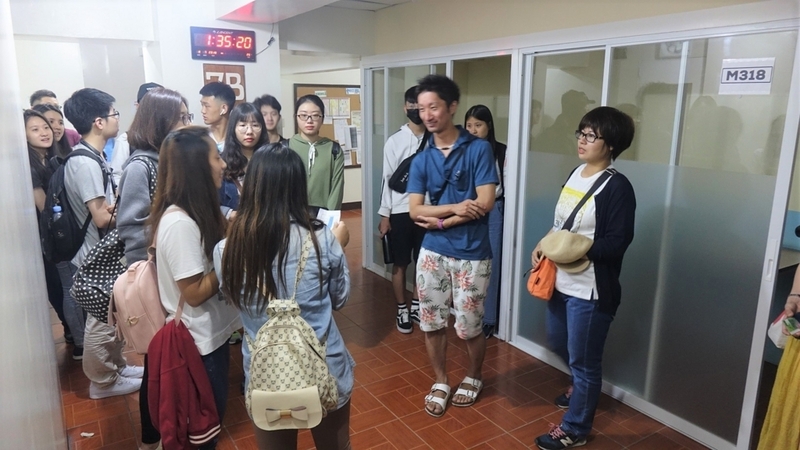 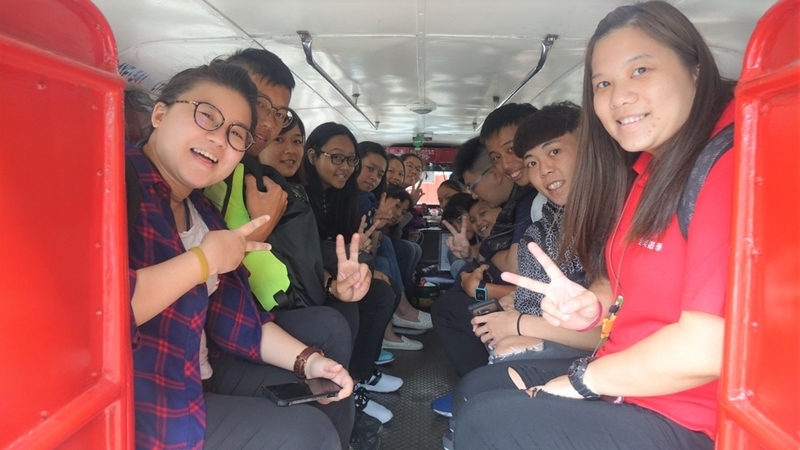 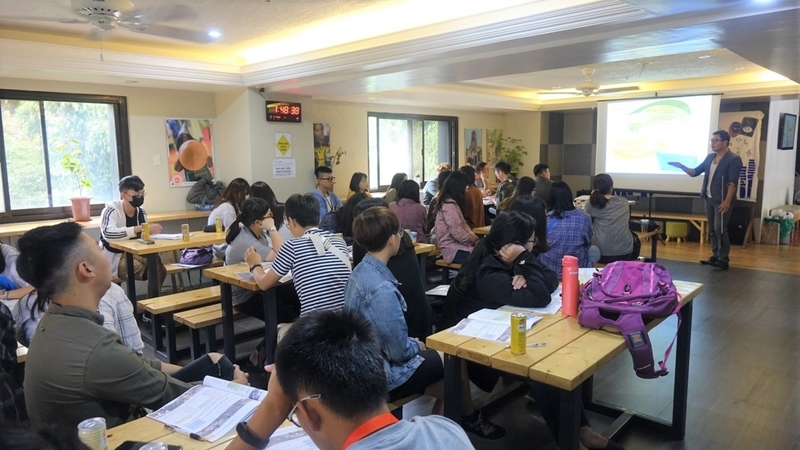 On July 9, MONOL welcomed a total of 110 students as the summer season in China and Taiwan kicks off. 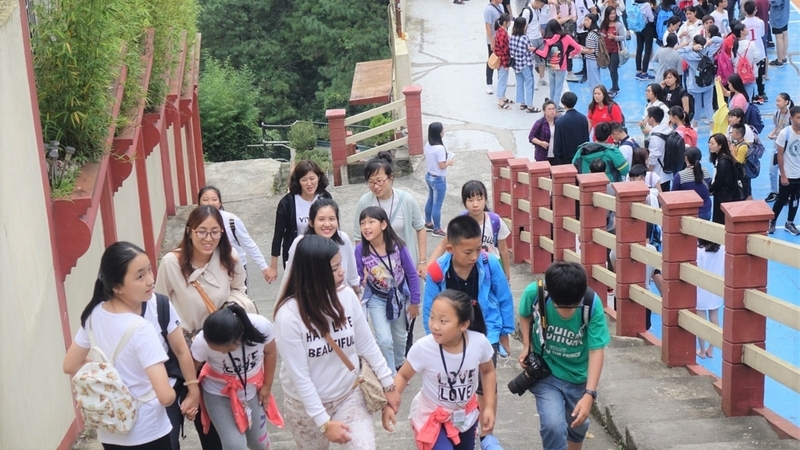 This year, MONOL took in two delegations of parents and their children from China as well as a group of junior students from Taiwan. 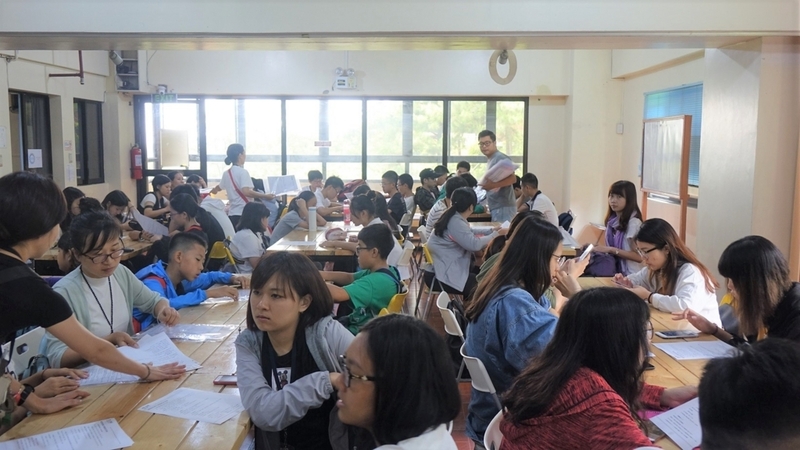 Due to the sudden influx of students for the summer season, the cut-off for registrations this July ended earlier for regular students. 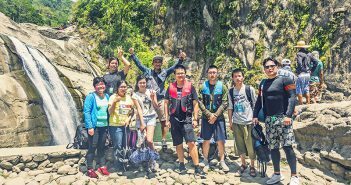 Here are some of the highlights of the new students’ activities during their first days here in Monol. 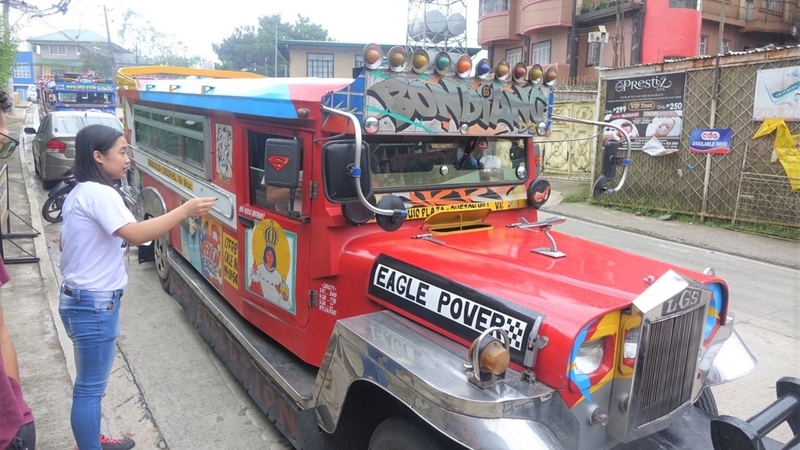 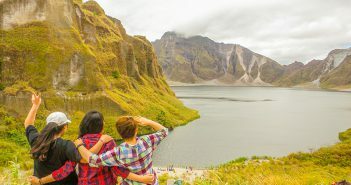 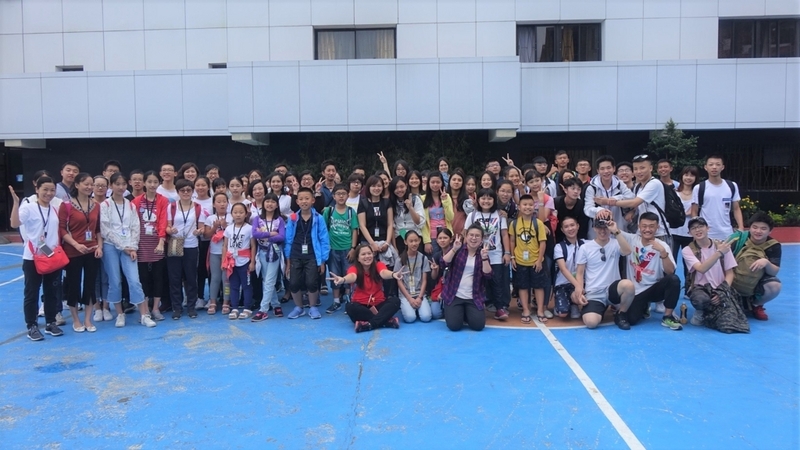 Students who landed in Manila joined the BESA group pick-up service on Saturday and arrived in Monol on Sunday. 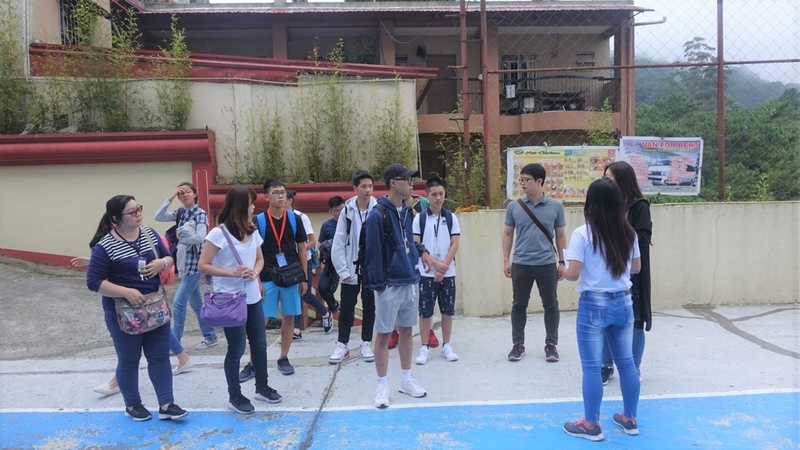 The first activity for students was to fill out their admission documents, which was followed by a simple orientation with the student managers. 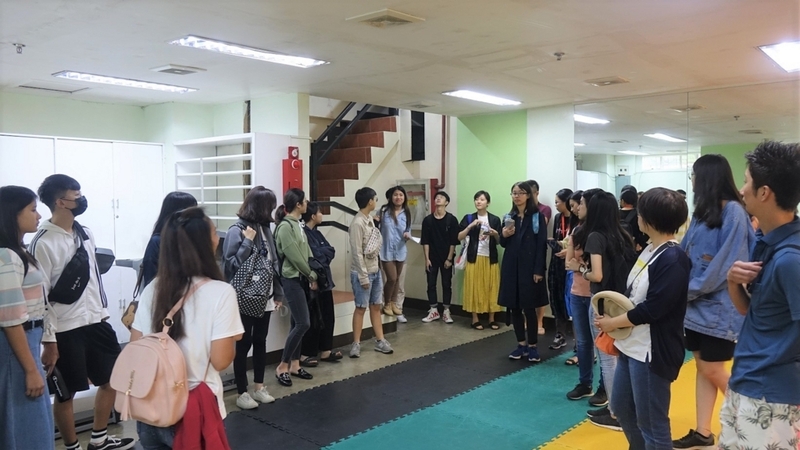 After lunch, MONOL teachers gave the new students a tour of the campus. 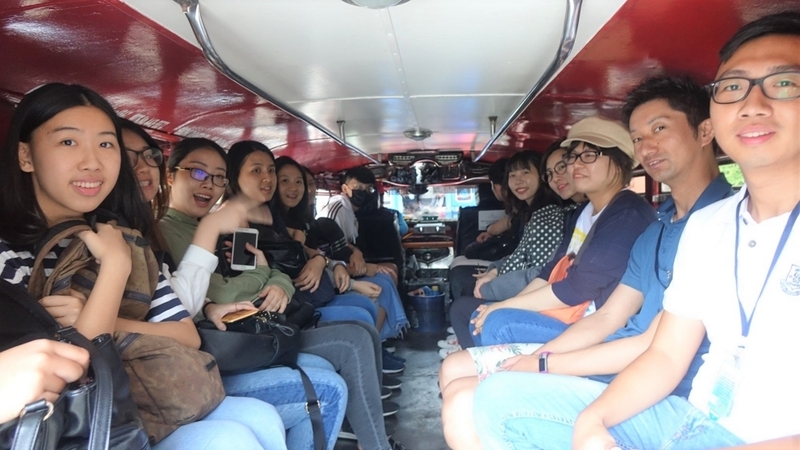 Later on, they accompanied them on a city tour. 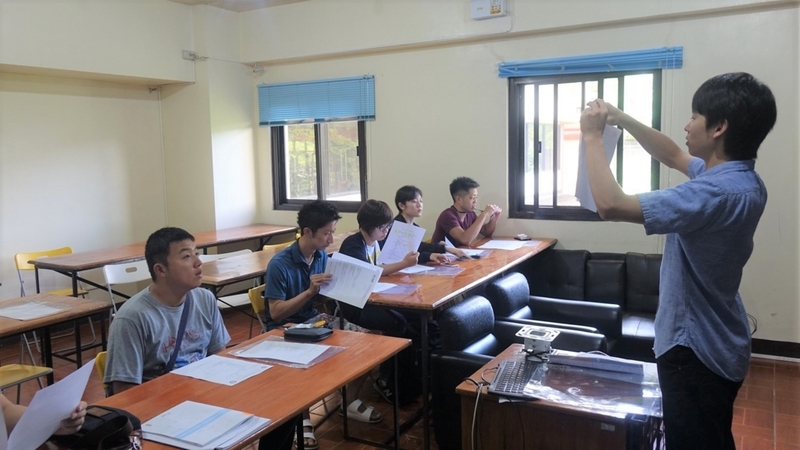 During the city tour, the students were given time to change their money to Philippine Peso; go to a photo studio for their ID picture needed for their SSP application (5x5cm picture), and buy sim cards and other personal everyday necessities. 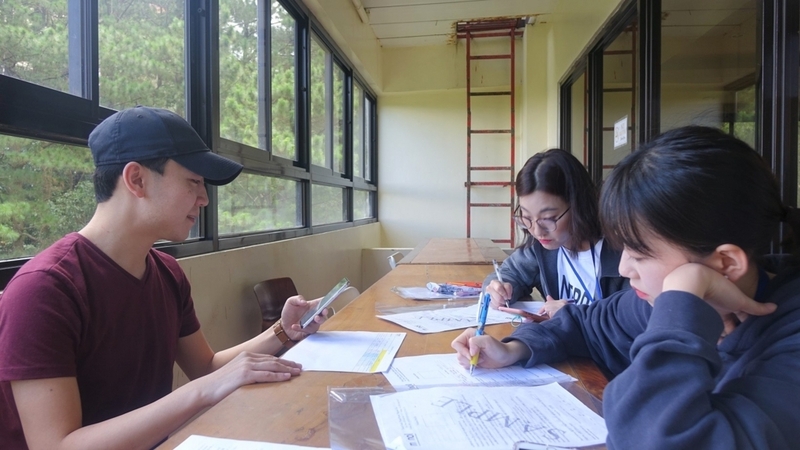 Students who haven’t prepared for these before coming to Baguio need not worry as MONOL makes sure you have plenty of time to take care of them on your first Sunday. 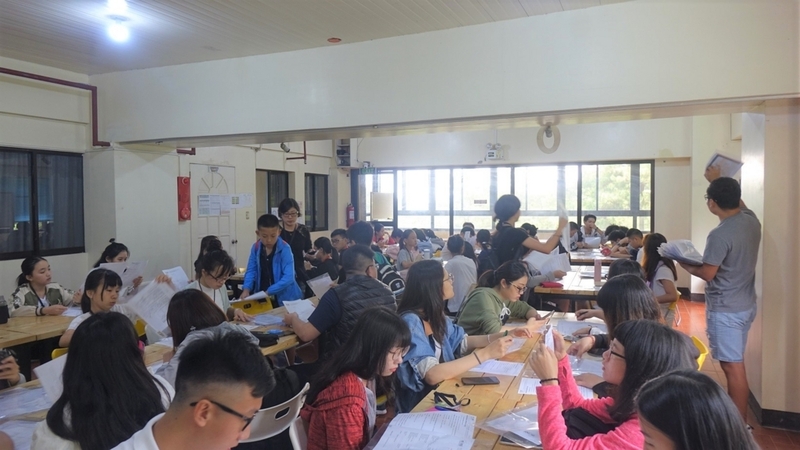 The level test for students started at 8:00 AM on Monday. 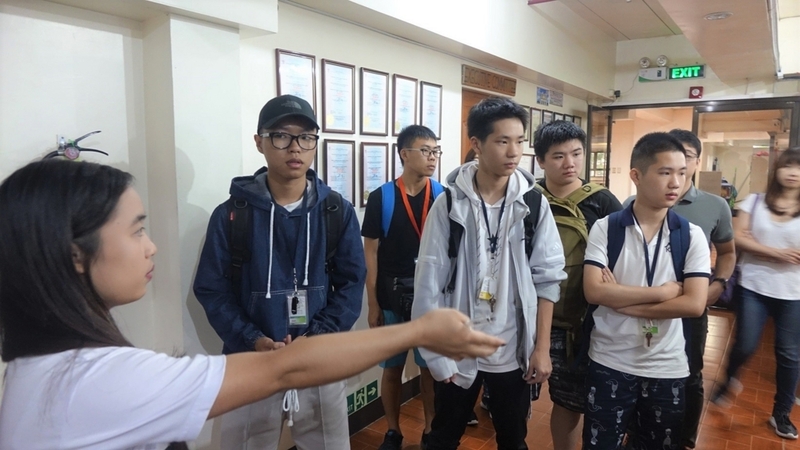 After the nerve-wracking tests, student managers gave a comprehensive orientation about the regulations and policies of the academy. 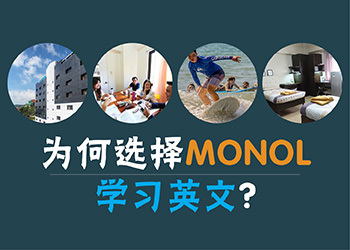 MONOL is going to be as busy as a bee this peak season. 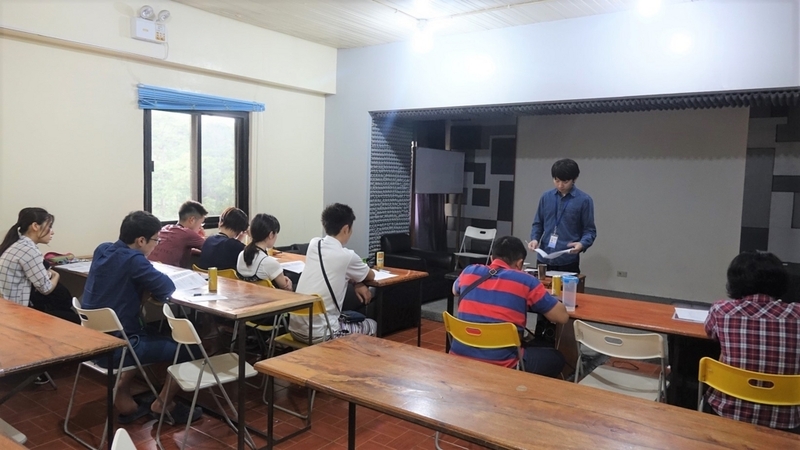 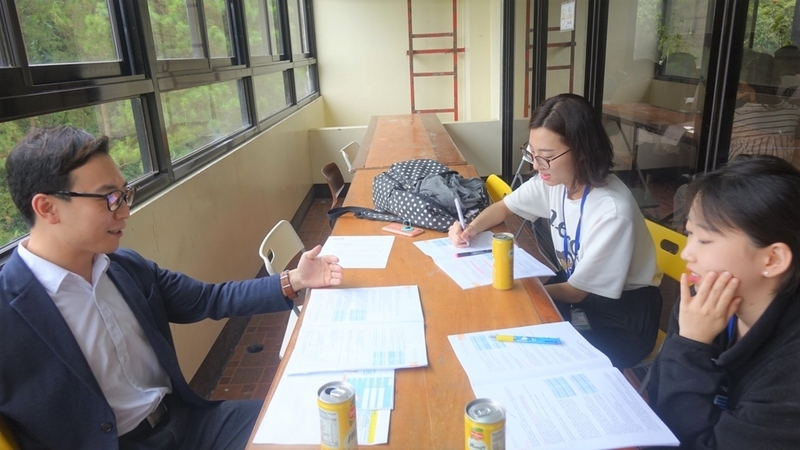 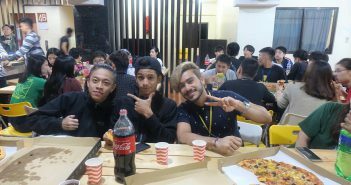 We hope that the students will have a great time making friends while learning English. 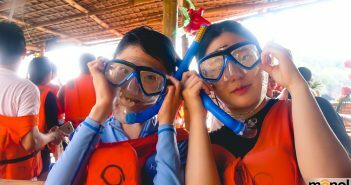 Bring home with you unforgettable summer memories! 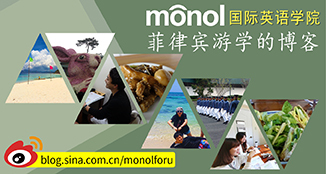 *Monol is already fully booked until August 4, 2018. 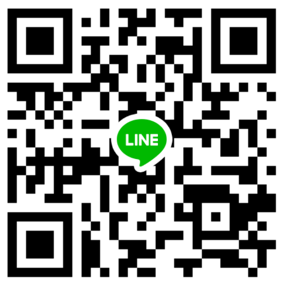 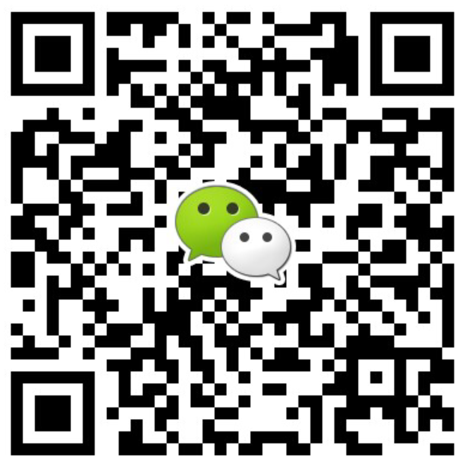 New registrations are entertained for August 18 and beyond.